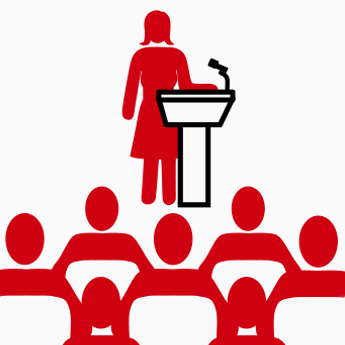 If you’re planning a tech event in Montreal, there’s a new resource to help you find more women speakers. Introducing: Tech Lady Speakers. Created by a group of women interested in diversifying the gender balance among speakers at tech conferences, the site also includes pointers on making women feel comfortable at your event.